It's Wine Time for Charters Towers ! 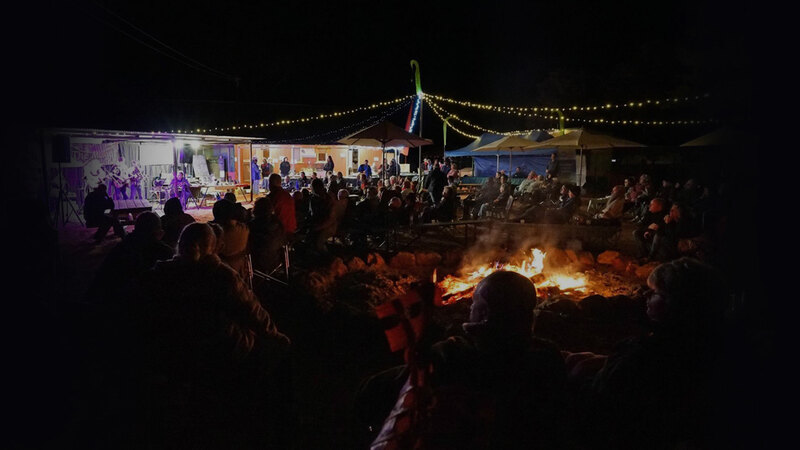 Catch Beccy Cole headlining this great festival in Northern QLD! 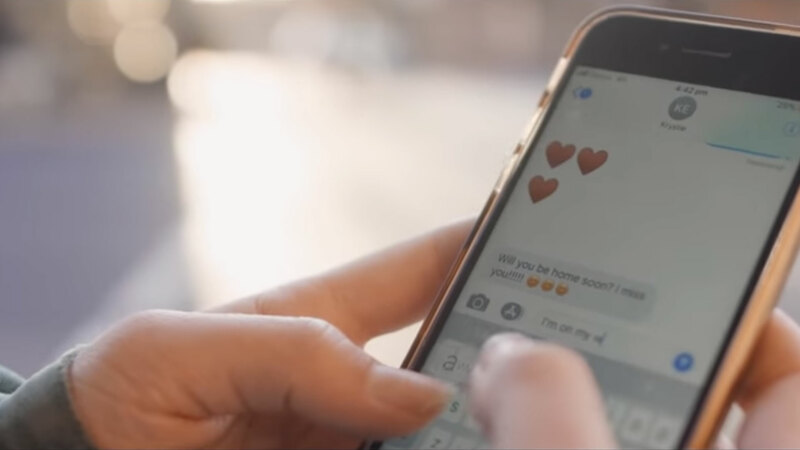 Beccy headlines this maiden event! Many other artists on the bill – don’t miss out on visiting this gorgeous part of Queensland and enjoying a brand new festival! 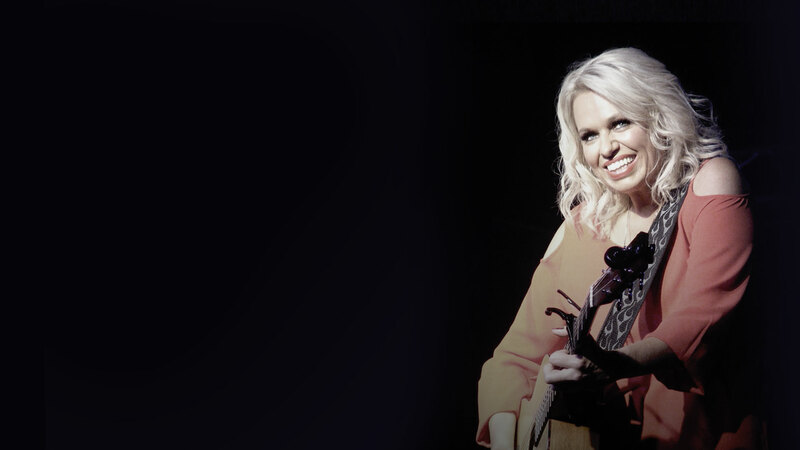 Join Beccy Cole & Adam Harvey at this great festival in regional QLD ! ph: 07 4655 4065 All Ages. It’s Wine Time at the Morwell Hotel! 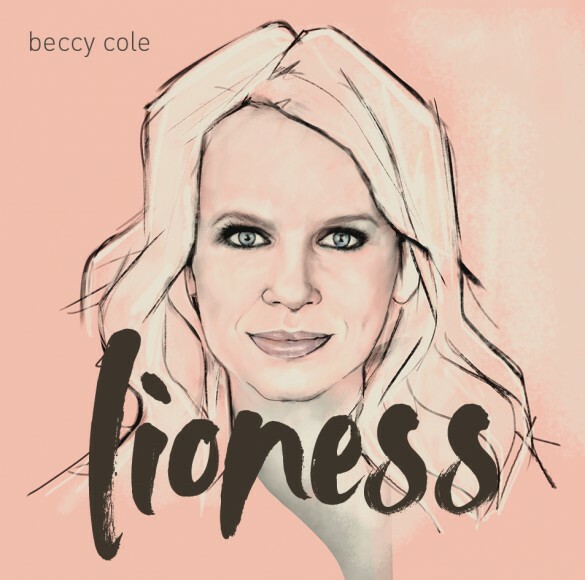 Join Beccy Cole for an unforgettable night of music, fun and bring your friends! 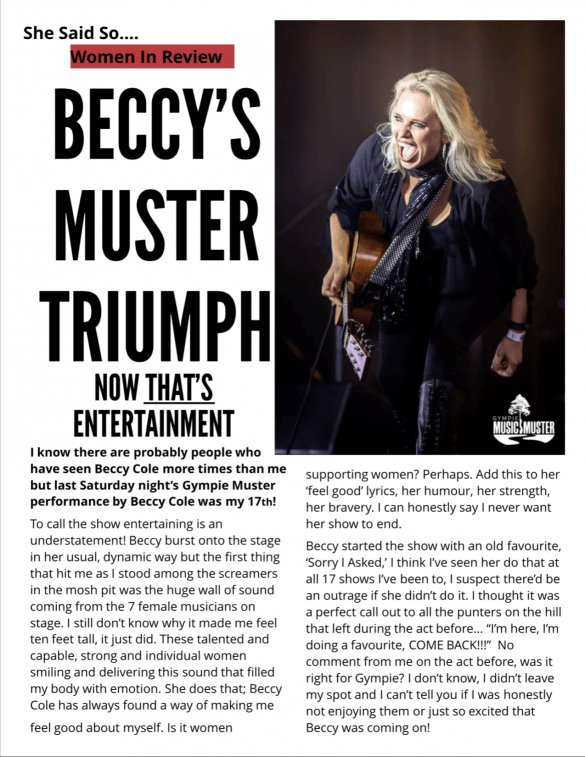 For over 25 years, BeccyCole has been delighting Australian music fans with her unique brand of true entertainment. The South Australian star’s glowing warmth, husky tones, bawdy sense of humour and hundred-watt smile have helped make Beccy one of the nation’s best-loved and most celebrated artists. With eleven Golden Guitars [Country Music Awards of Australia] to her name [including five for Female Artist of the Year]. 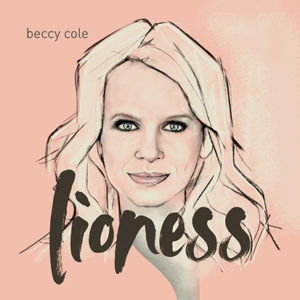 as well as multiple ARIA Top 10 Country and Top 40 Mainstream albums, a Top 10 DVD, three gold-certified releases, and more than a dozen No.1 Australian country singles, Beccy Cole is one of Australia’s most successful singersongwriters. She is also a most sought after live performer, having a reputation for bringing an audience to fever pitch and quite often, stomach clutching laughter!